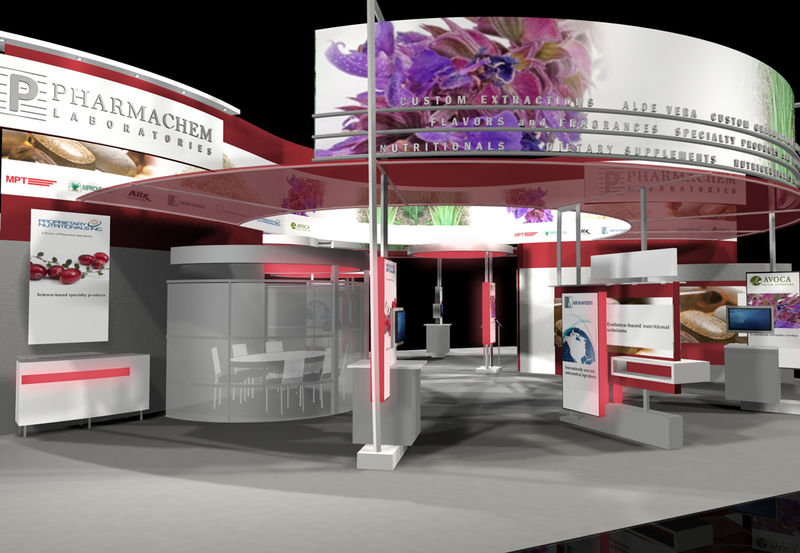 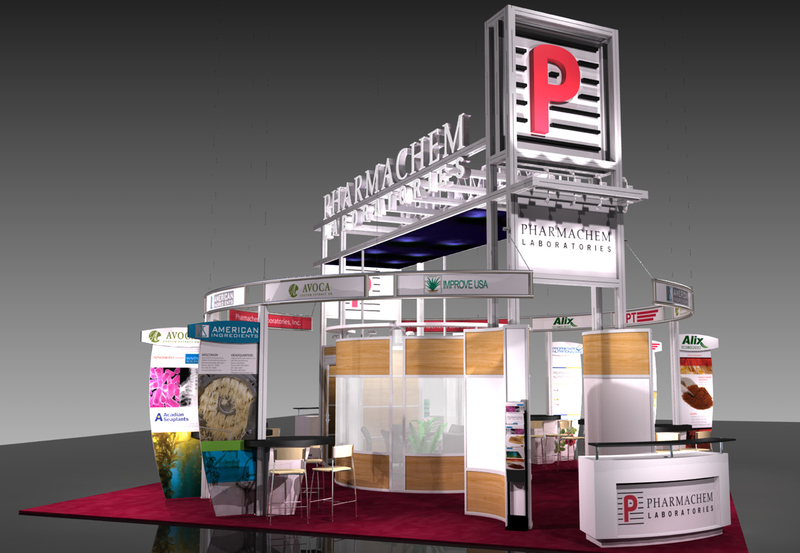 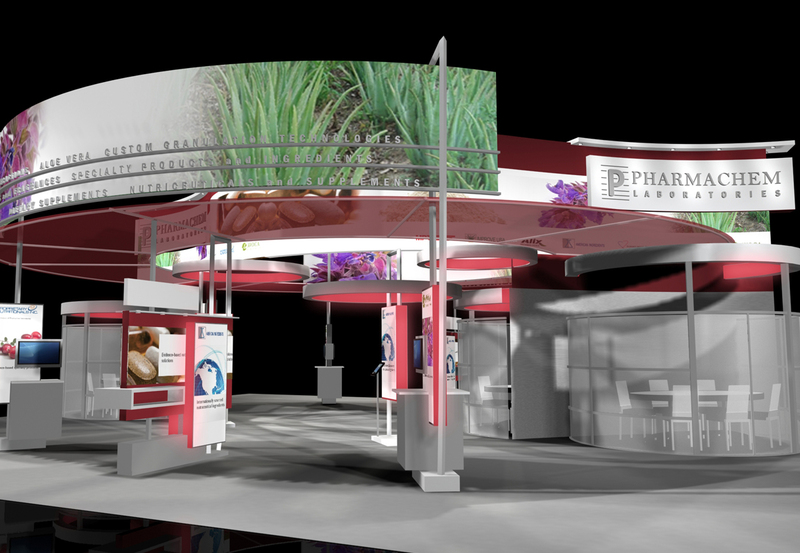 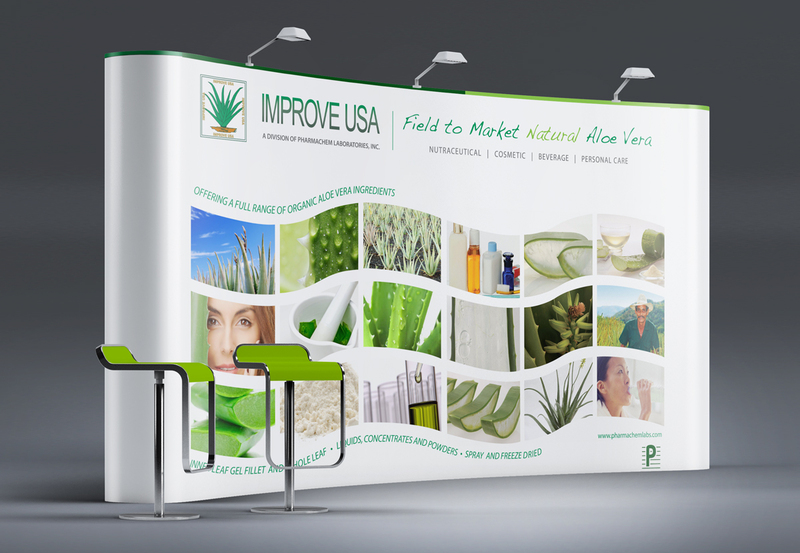 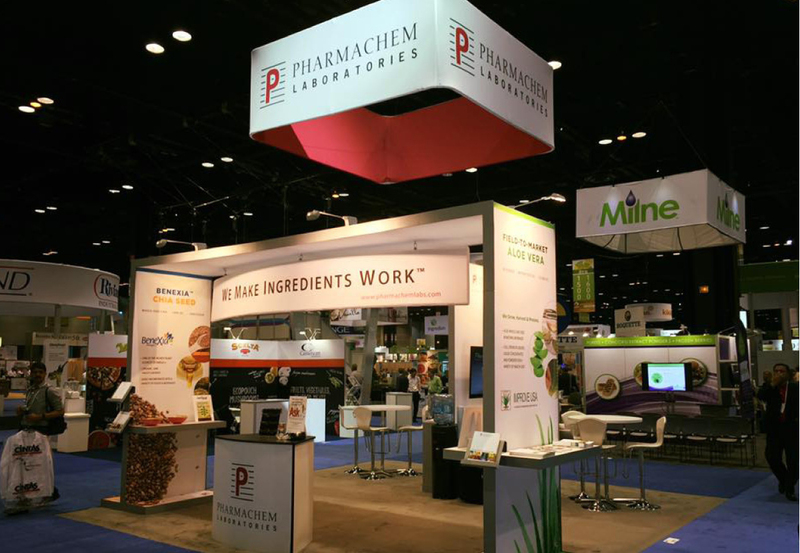 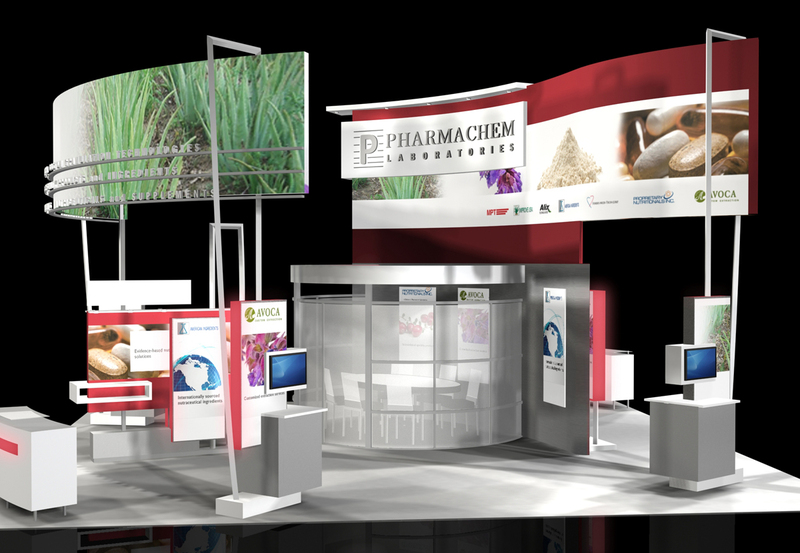 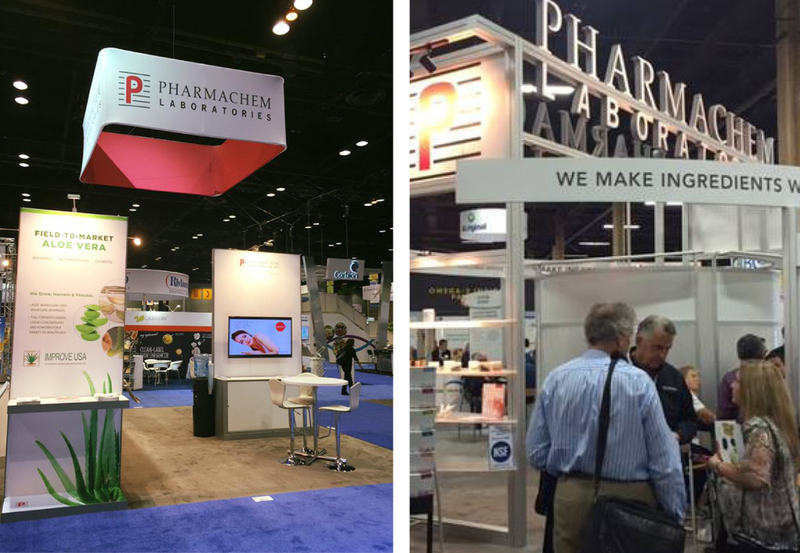 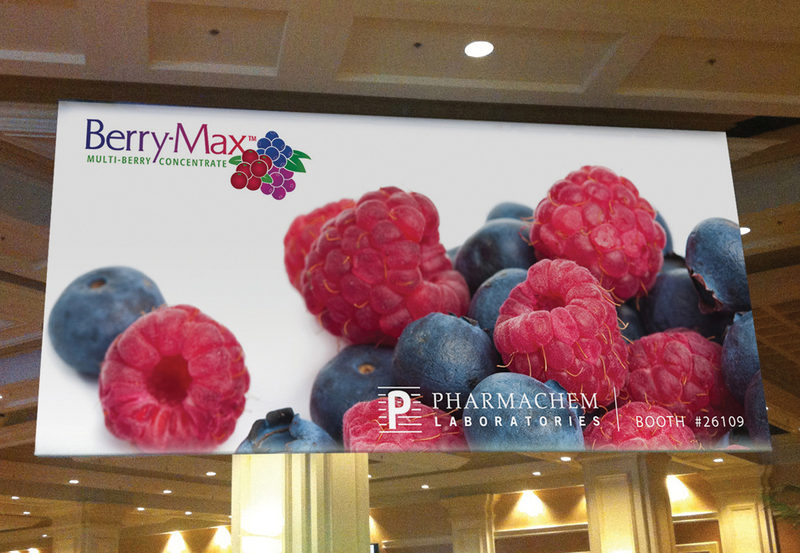 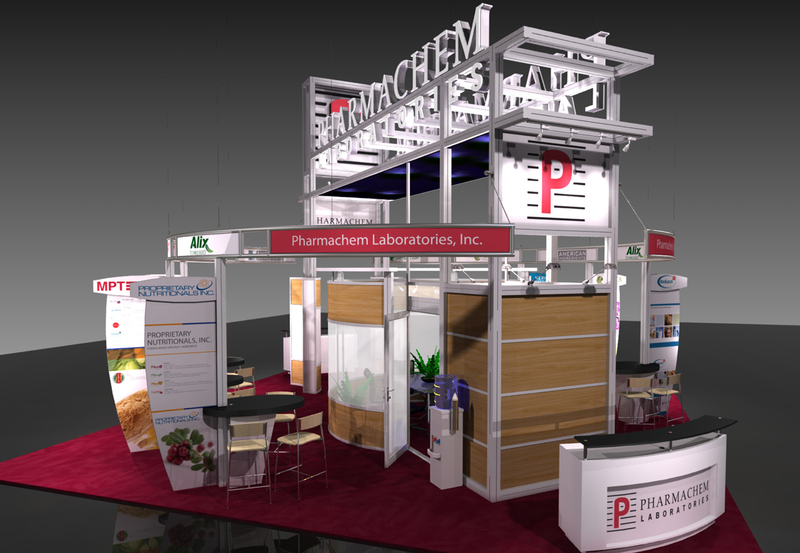 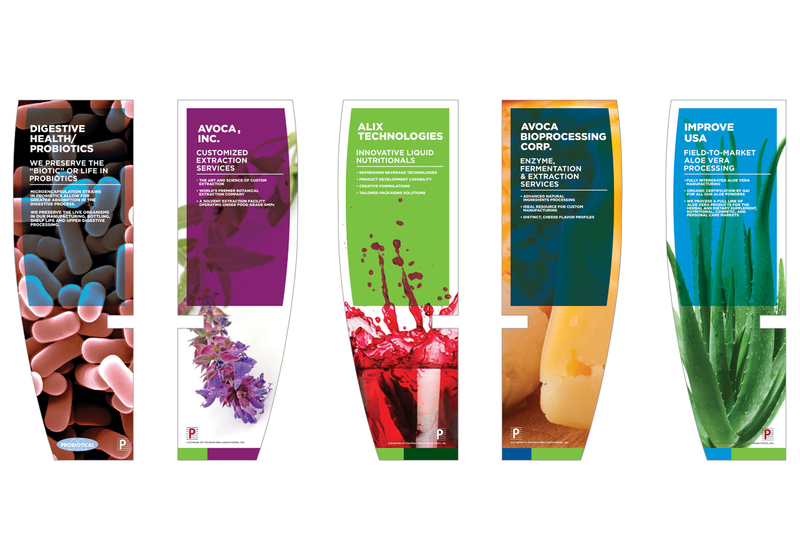 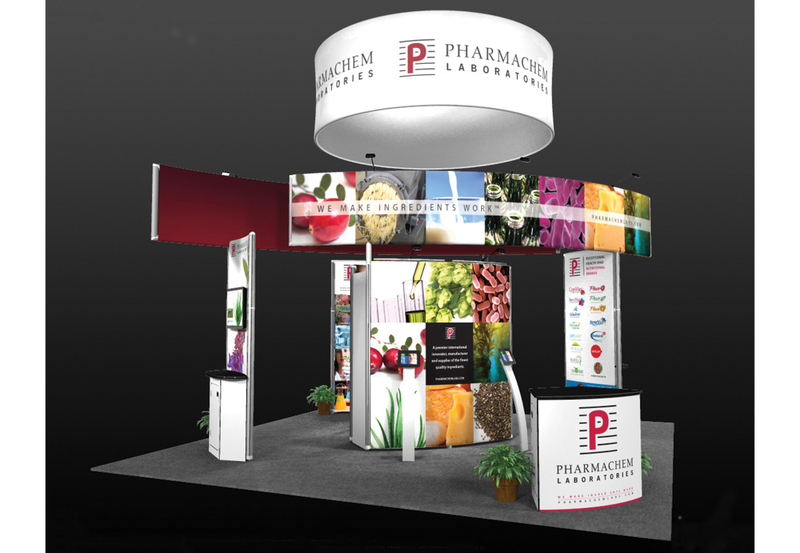 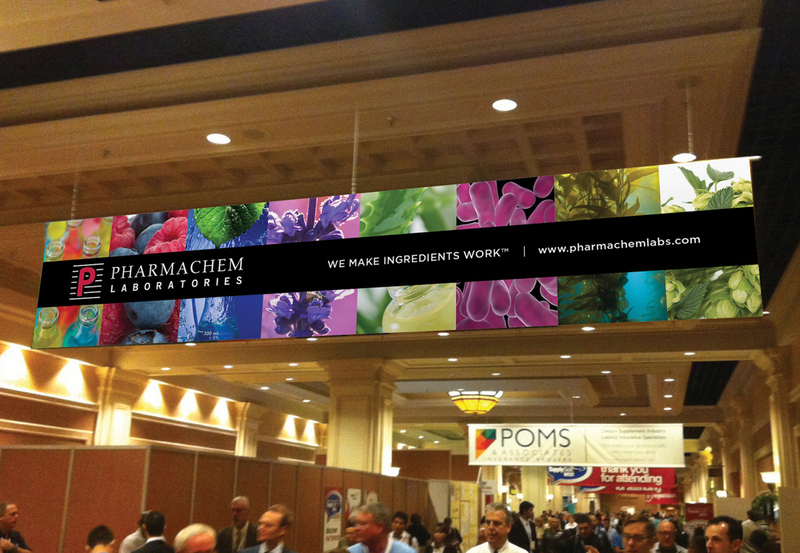 Each year we design several large Island Booth displays for the company which focus around new brands, ingredients and divisional highlights. 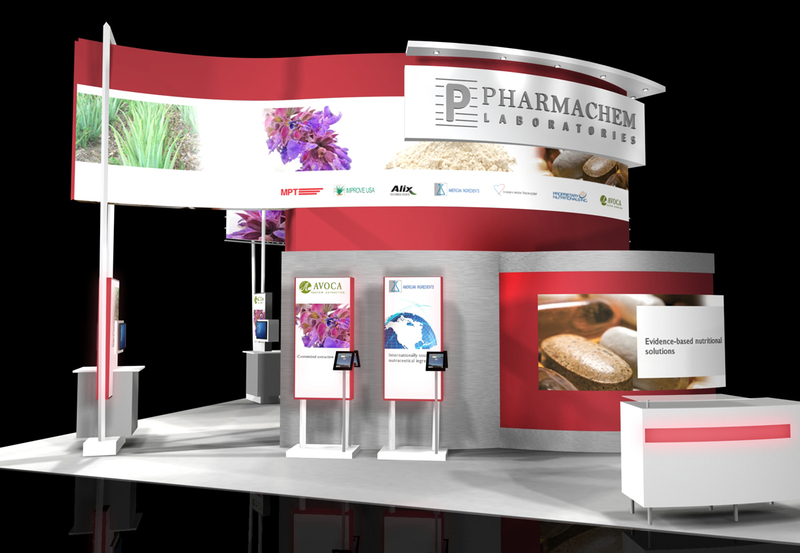 Our booth design at the annual Las Vegas Supply Side West show is a changing visual display that has garnered several impressive design awards and a steady flow of booth traffic. 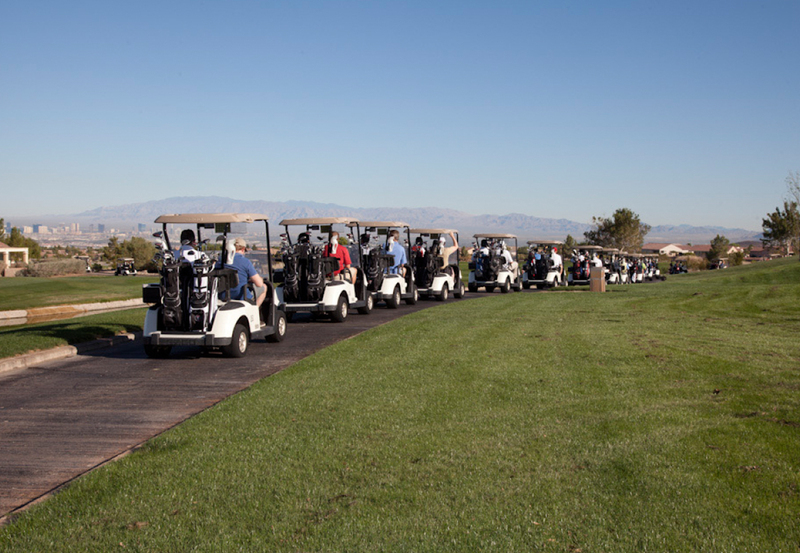 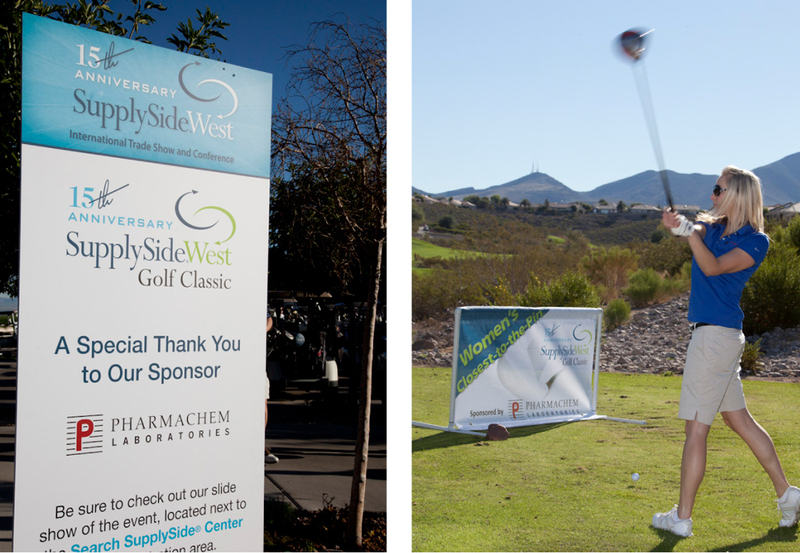 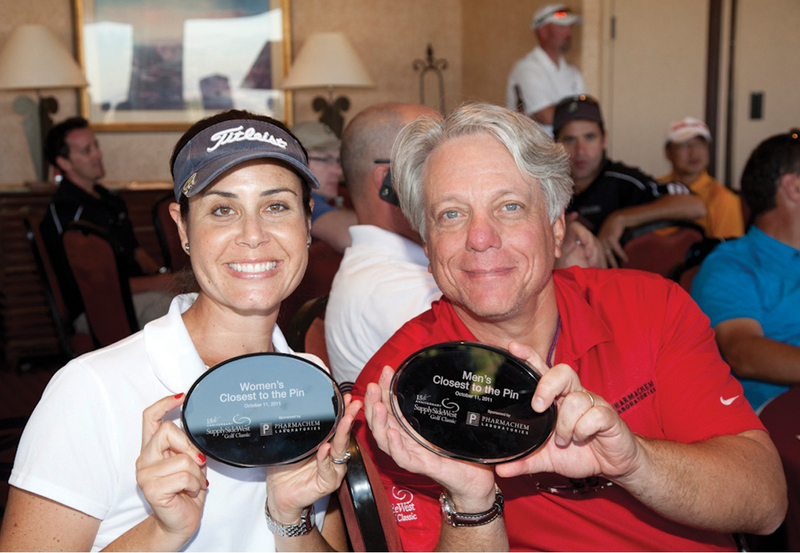 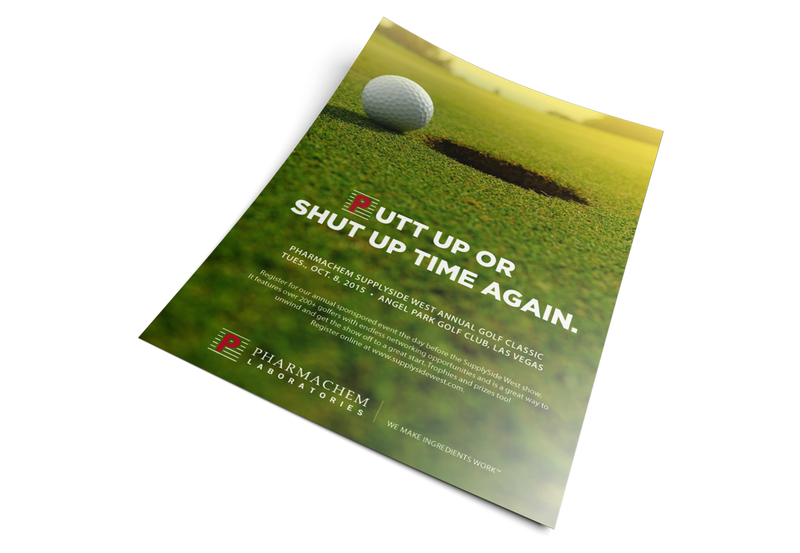 An annual Golf event adds to the mix.